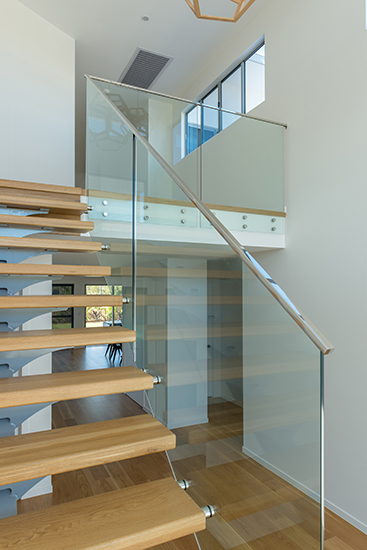 Toughened glass is produced by heating standard annealed glass in a furnace to approximately 620°C and then rapidly cooled. 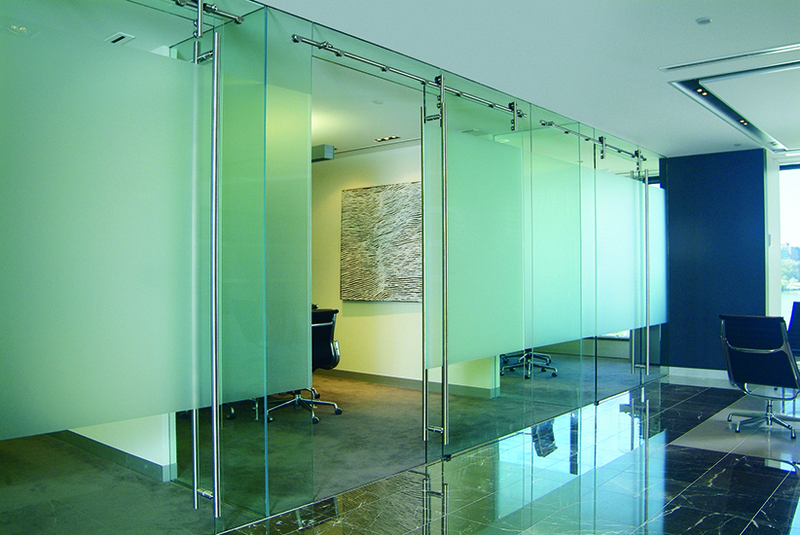 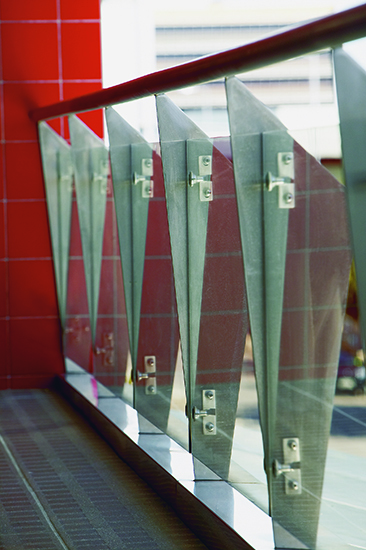 This process produces a super strong safety glass, up to 5 times stronger than standard glass. 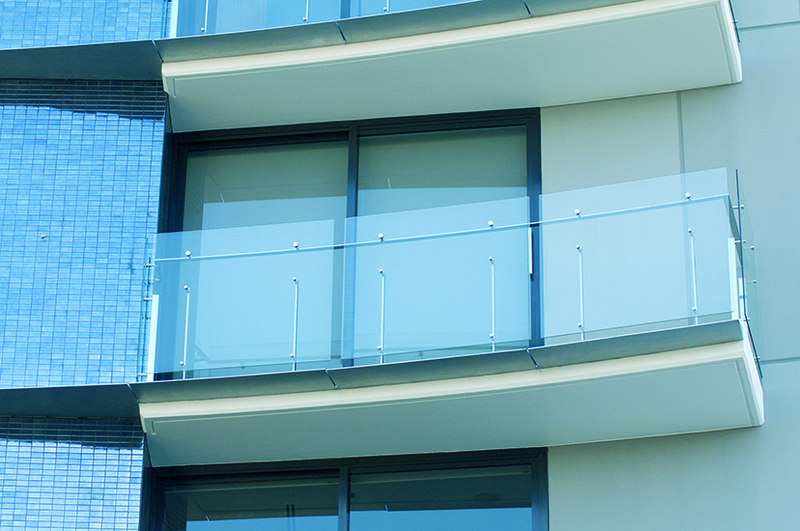 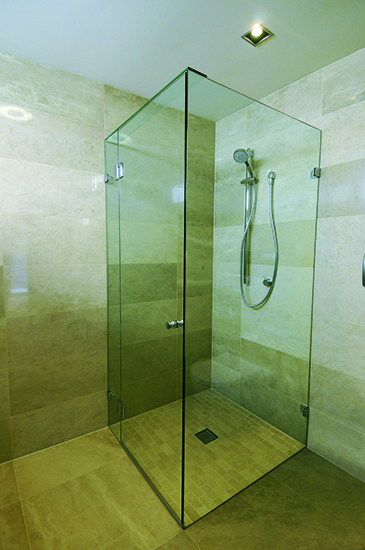 It’s suitable for doors, low level glazing, frameless glass entryways, balustrading and shower panels.